At any point in life, even a person who is doing great at a certain job might require switching. 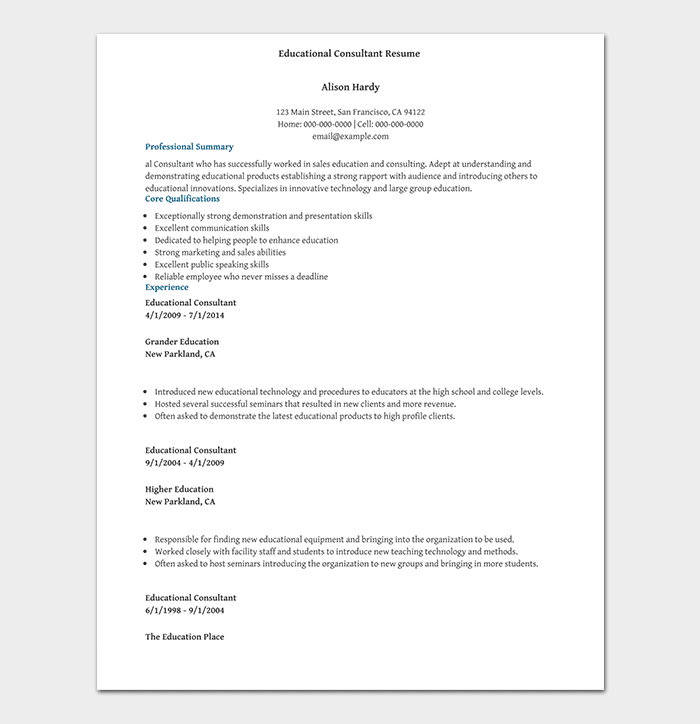 In order to find a new job in the education sector, a teacher, coach, or professional should have the perfect resume and cover letter. 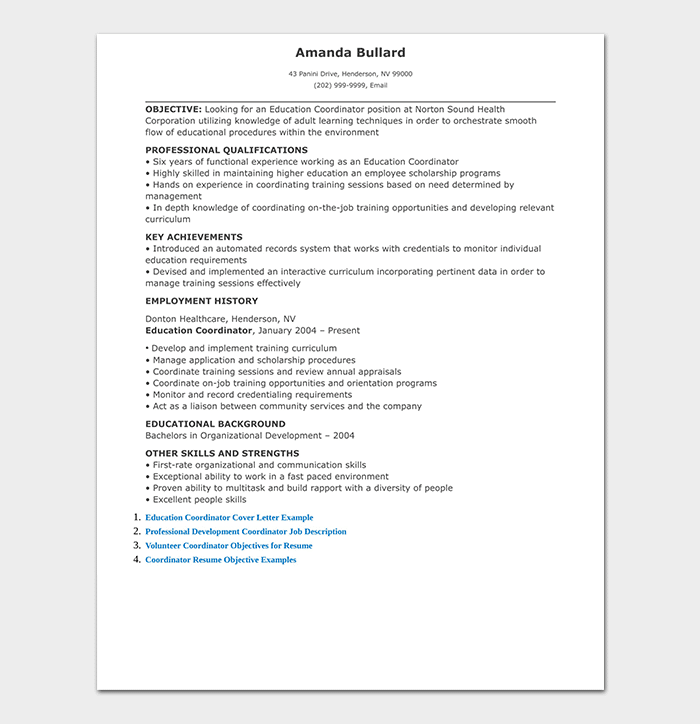 The Education Resume Template would assist a person to follow a certain pattern, which is necessary in order to land a better job. 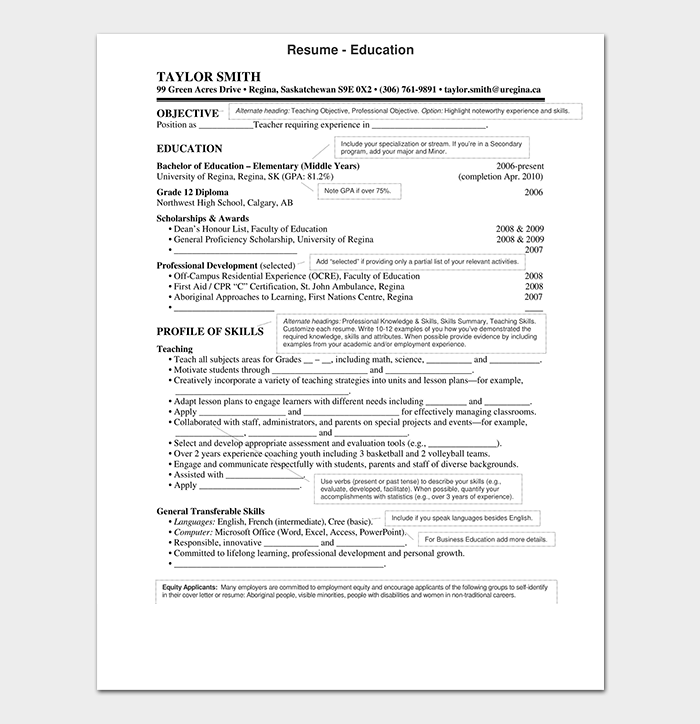 Here are some resume formats to help you. 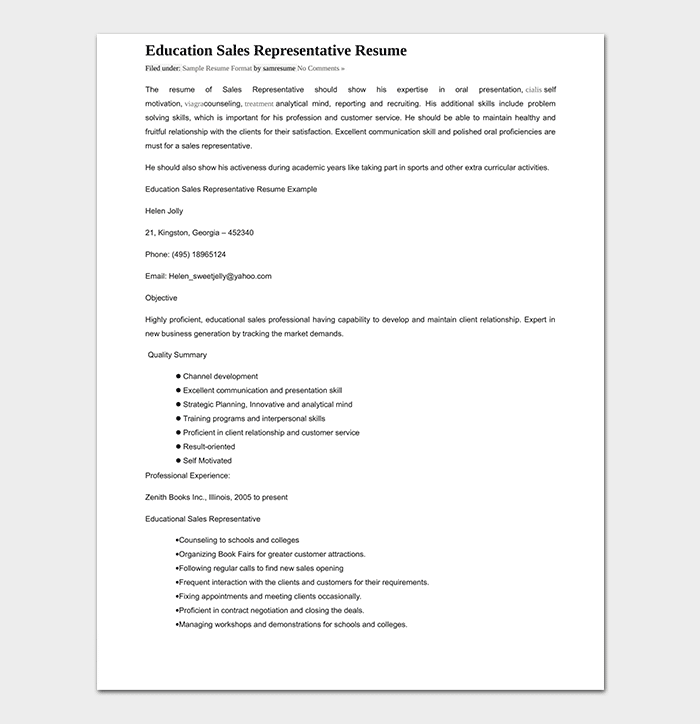 The administration education resume highlights the experience and knowledge of an educationist seeking for a position in the administrative sector. 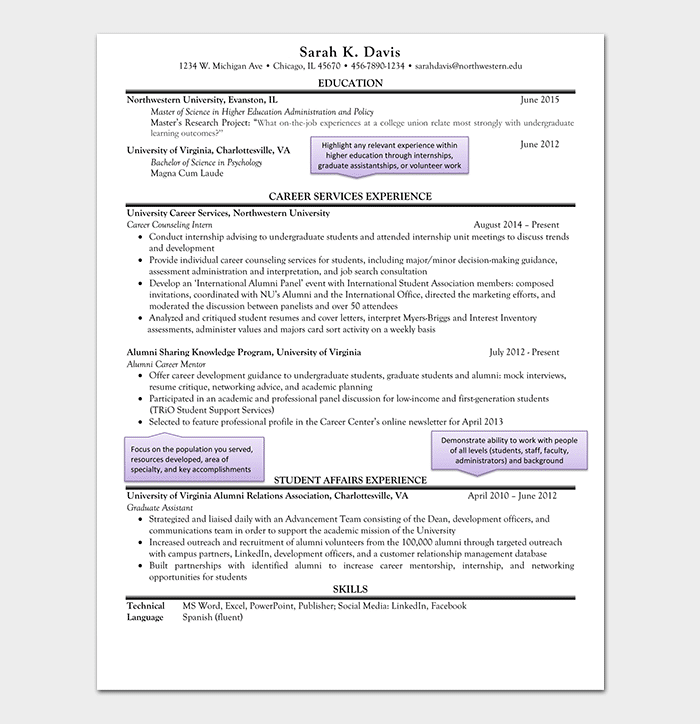 It lets the recruiter decide in favor of that person if the resume is perfect and the person seeking the job fulfill the job requirements. 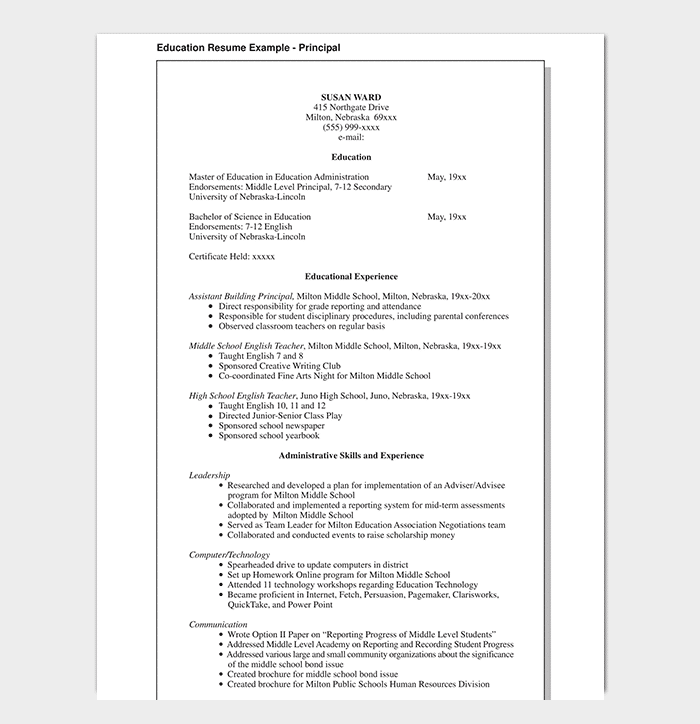 The higher education resume depicts the credentials and experience of a potential candidate seeking the job in the higher education department. 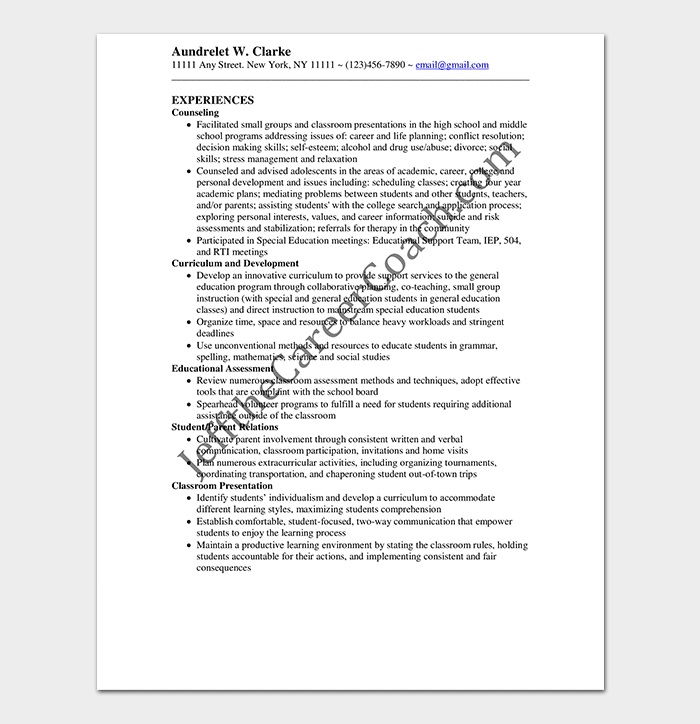 The purpose of the resume is to let the recruiter know that the individual applying for the position has the required knowledge and experience and is perfect for the position. 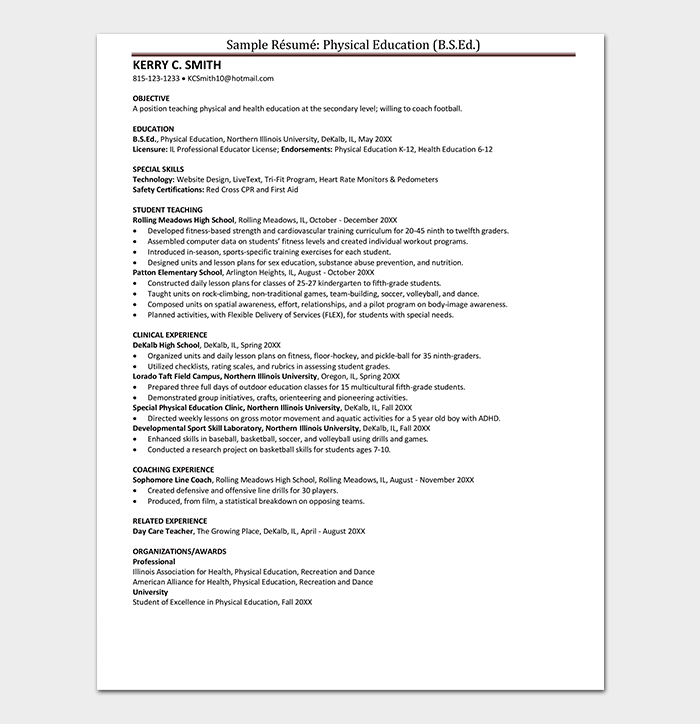 The physical education resume depicts the qualities of a teacher who has the knowledge to assist young people in fighting against obesity and for maintaining fitness in general. 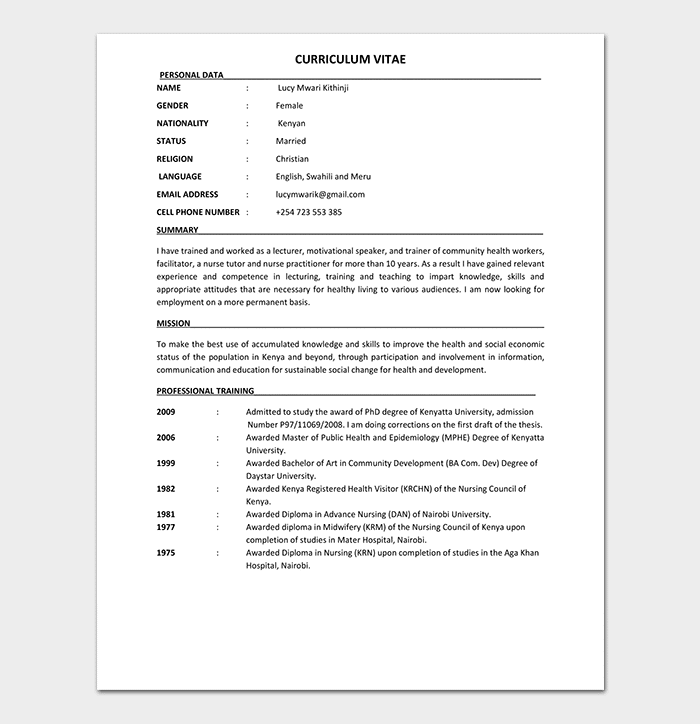 It reflects the credentials and experience of the person applying for a certain position relevant to physical education. 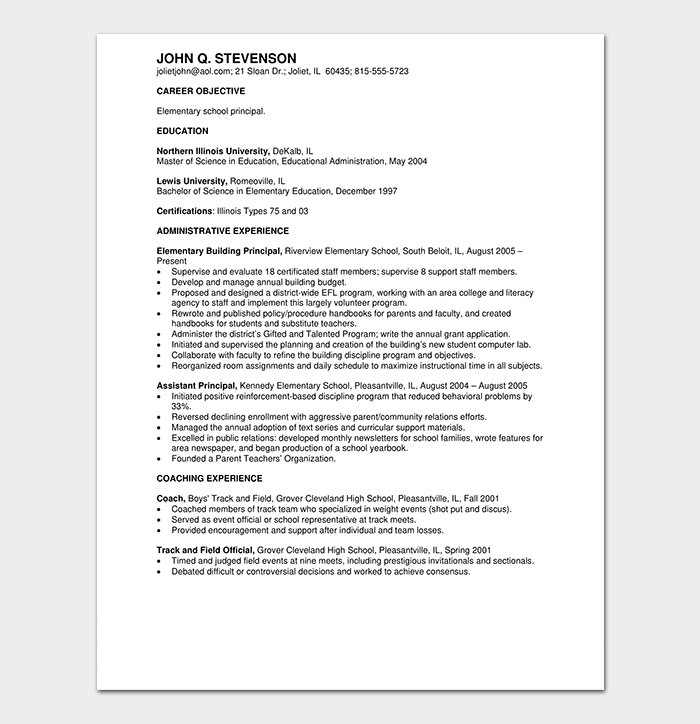 However, in order to land the perfect job, the physical education resume has to be perfect. 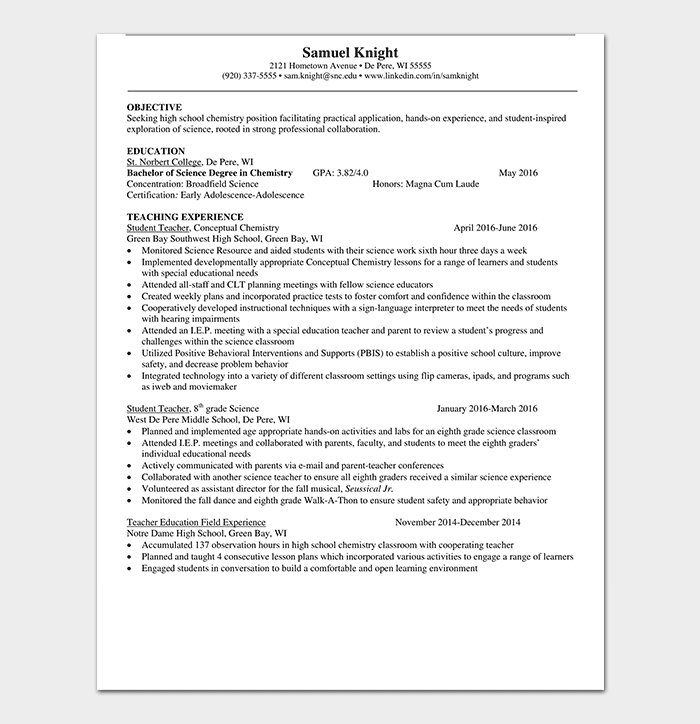 It is always better to follow a certain template for a resume or at least look at different samples before writing one for a specific job. 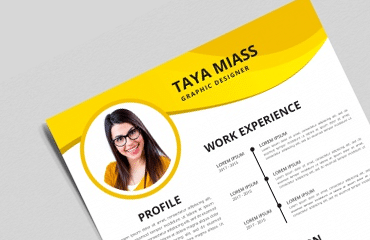 The resume templates and the samples are designed in a manner that includes all the important sections, which are necessary and can let the recruiter know that why a certain candidate is perfect for a certain job.